New York Giants coach Pat Shurmur watched his team go toe to toe with a playoff contender Sunday. "You win or you lose and we didn't win," coach Pat Shurmur said. "That's the reality, that's the big boy part of this - just keep working and you keep trying to get better, and you keep trying to find ways to make plays at the end, and both sides, really all three sides." For New York (5-10), it's been a season full of tough lessons. It looked like the Giants turned the corner after starting the second half with four wins in five games. Now, though, they've lost two straight, been eliminated from playoff contention, and rookie running back Saquon Barkley has been held in check the last two weeks. "We knew we needed to score more points," Manning said. "Not getting a touchdown when we were down there that last time and had to settle for a field goal, that was tough. We have to do a better job there. We did a lot of good things, but obviously not quite good enough." Despite forcing a punt on the Colts' next possession, the Giants self-destructed after taking over at the 4-yard line. Scott Simonson was called for a false start on the second play, wiping out Barkley's 3-yard run. A 9-yard pass from Manning to Barkley was negated by a holding call on John Greco, and Barkley was stripped of the ball on a third-down run that nearly went for a touchdown. But the officials ruled Barkley's forward progress had been stopped - giving the Giants a brief reprieve. When Luck got the ball back with a short field and the playoffs potentially on the line, he took advantage of the Giants' shortcomings. 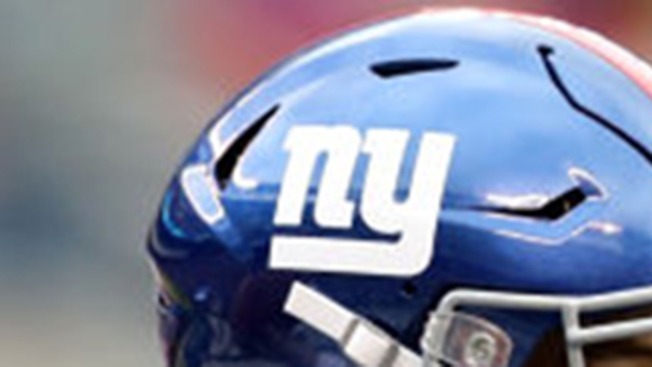 Linebacker Tae Davis was called for a 2-yard pass interference on third-and-3 from the Giants 46. Cornerback B.W. Webb drew the same infraction in the end zone with 59 seconds left. On the next play, Luck threw the 1-yard TD pass to Rogers and Manning's interception with 23 seconds left sealed the Giants' fate. "It's one of those deals: throw high over the middle, those guys are going to make a play," Manning said. "But I thought I threw it in a spot where he could make a catch on him and get a chunk right there." "I can't say enough about how clutch Luck was." Colts coach Frank Reich said. "I mean, he was just clutch that whole last drive making throws, checks."